Delight your loved ones by sending them an e-gift voucher and let them shop with more ease & flexibility. 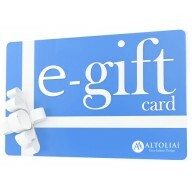 The convenience & flexibility of our e-gift cards makes them a special gift for all occasions. As soon as you fill out the form and make the purchase, your recipient will receive an email within no time containing all important instructions. 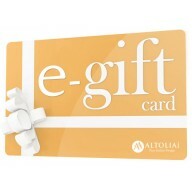 Once your recipient receives the eGift card, he/she will be immediately able to use it for shopping. • It has 6 months validity. • There is no hidden activation or post-purchase fees. • It is valid for our entire store. • All the discounts and offers available on our products can be availed while using the e-gift card. • Redeemed only on a single purchase. • Gift Voucher cannot be revalidated once expired. • Voucher cannot be exchanged for cash.